Fixed "not all VHD-filenames list was saved"
Please use "Contact Us" to send WinVHD feedback, bugs and your suggections. 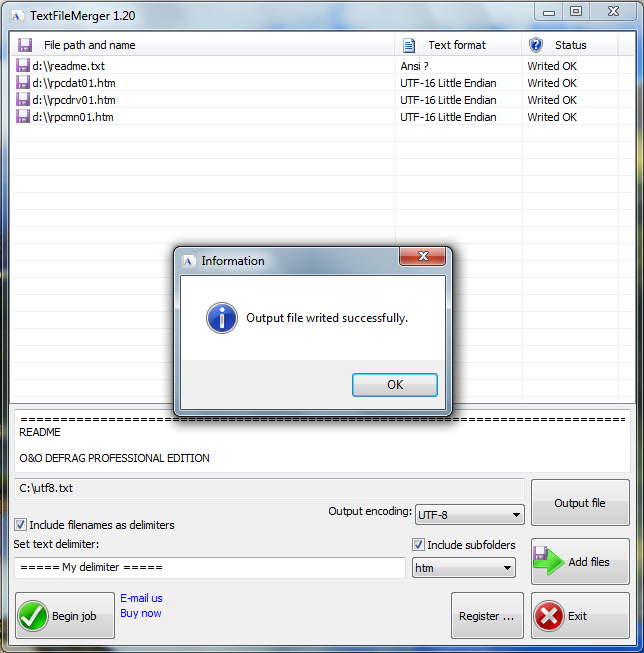 TextFileMerger used for merge multiple text files to one, resulting file. 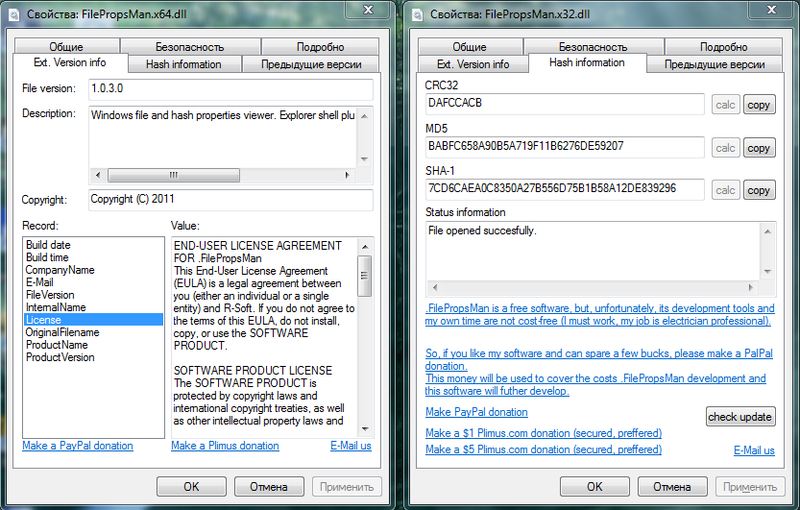 TextFileMerger support ANSI, UTF-8, UTF-16 Bit-endian and UTF-16 Little endian input text formats. Extensions of added files may be any. Each ADDED file size can not exceed 4Gb. Output file size limited by file system and disk free space.